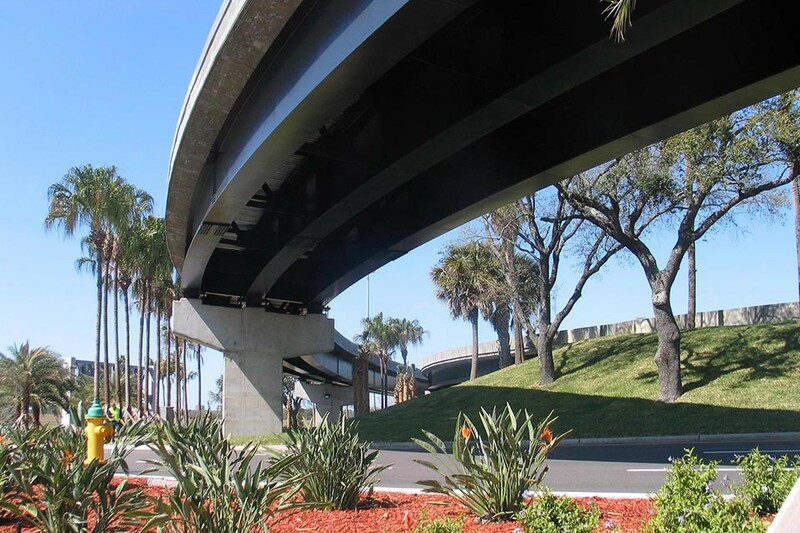 KCA was the lead design engineer for this $30+ million D/B project to widen and resurface the George Bean Parkway. As part of the design-build services, a traffic study was undertaken to verify the proposed improvements and compatibility with future terminal improvements, including construction of a new North Terminal in 2015. 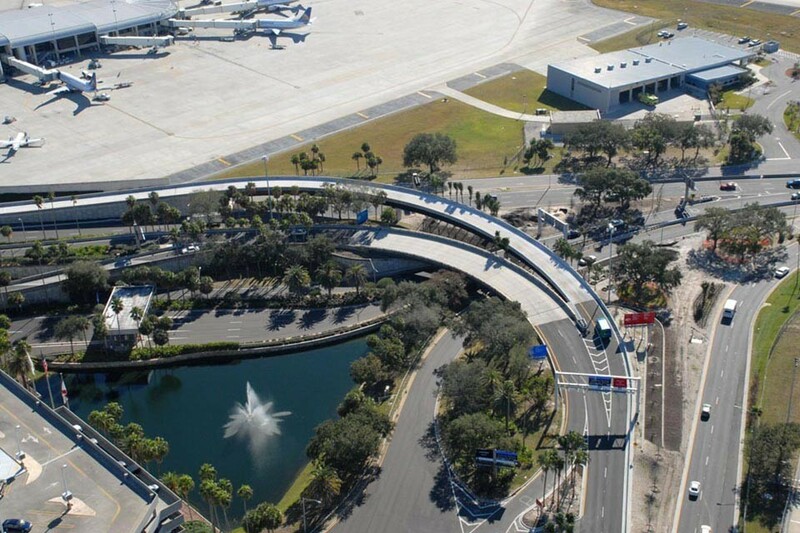 The traffic study verified the current need for three lanes in, out, and around most of the existing terminal. Accommodations were made for the existing roadway to connect to the future North Terminal using a staged concept.